Taking the first steps to getting yourself out there to run isn't easy but it isn't impossible. My first time happened several times until I finally decided to commit to it 100%. 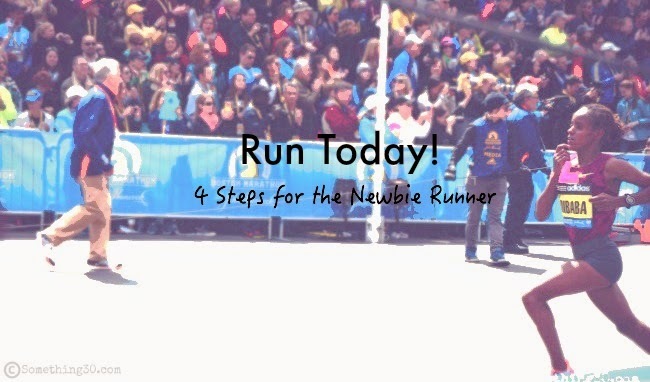 Try these 4 steps for a Newbie runner beginning their journey to the world of Running!! **Do remember everyone's body is different so always consult with your doctor if you never tried this to make sure is right for you. 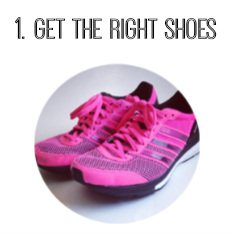 Running on the wrong fit or size can give you blisters, discomfort and hurt your leg muscles. Be sure to take time to learn what's the best fit for you. Check out Road Runners or Runner's World to guide you finding the right fit for you! Determine what are your expectations? Is it to get in shape? Challenging yourself? Want to run your first Half/Full Marathon? etc..you get it, know the intent of your results you want to achieve. Write it down and hang it somewhere you will see every day. Afterwards set up a schedule that works with your schedule. 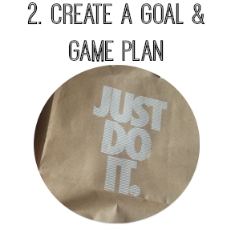 Doing it on your own doesn't work then join a running program or local running club thru MeetUp. Some of my best runs have been when I stretched out. For me in particular I find I really need it to have better performance and recovery. I keep my stretching at a minimal for 10-15 minutes but that's just me. If you find a lot of tightness or had injury in the past take longer time in stretching out to warm up. 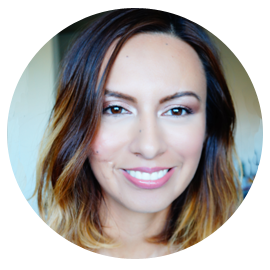 Click here for some of my favorite simple stretches from @BeFitMotivation. Try 45 minutes to 1 hour workout sessions: For every 10 minutes of walking do 1 minute of jogging/running. 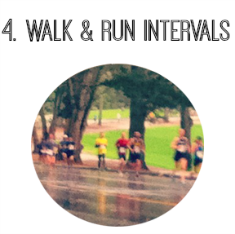 As weeks progress decrease your walking pace and increase the length of your running time. Be patient with yourself, the hardest part is just getting out the door the rest is you putting effort.